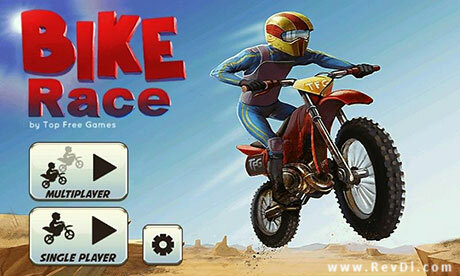 Bike Race Pro Is a Racing & Action Game For android . 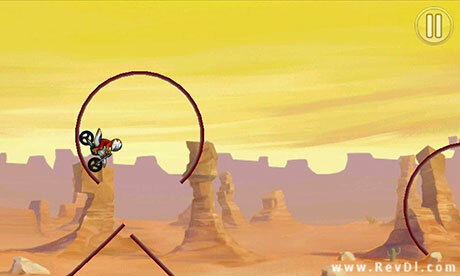 In this game you can have to controll a bike . in this version there are 30 new bikes . You can play for single and multiplayer . 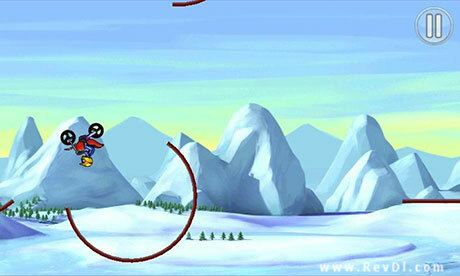 128 challenging tracks & 16 amazing bikes & 14 addictive worlds and etc are featured for this game . Download Lastest Version Bike Race Pro APK + MOD for android from RevDL with Direct Link .